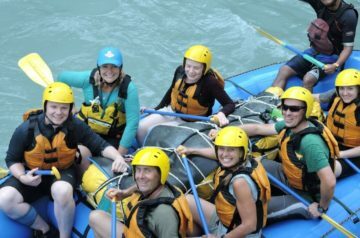 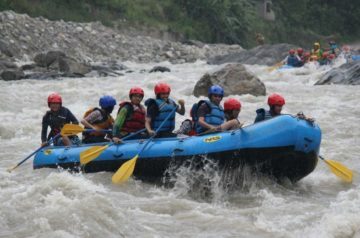 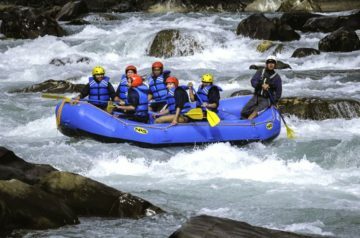 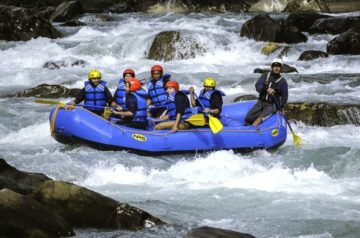 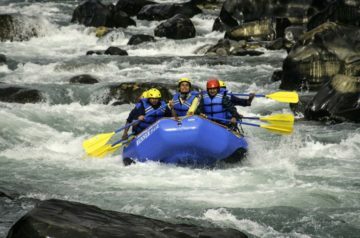 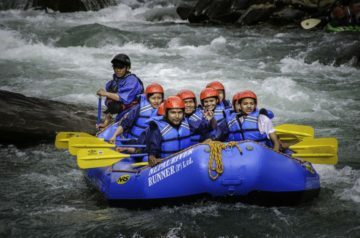 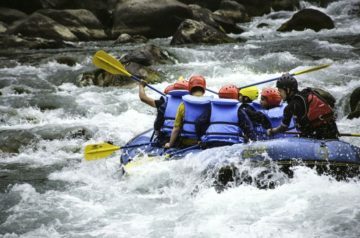 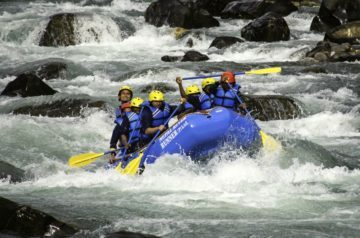 Along with viewing Himalayan summits and trekking in and around them, rafting is another famous outdoor activity of Nepal which offers thrilling fun. 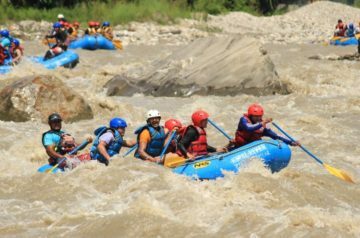 Nepal is called ”a home of numerous fast flowing and world class rivers”, so you don’t want to miss out on telling your friends that you’ve missed rafting in one of them. 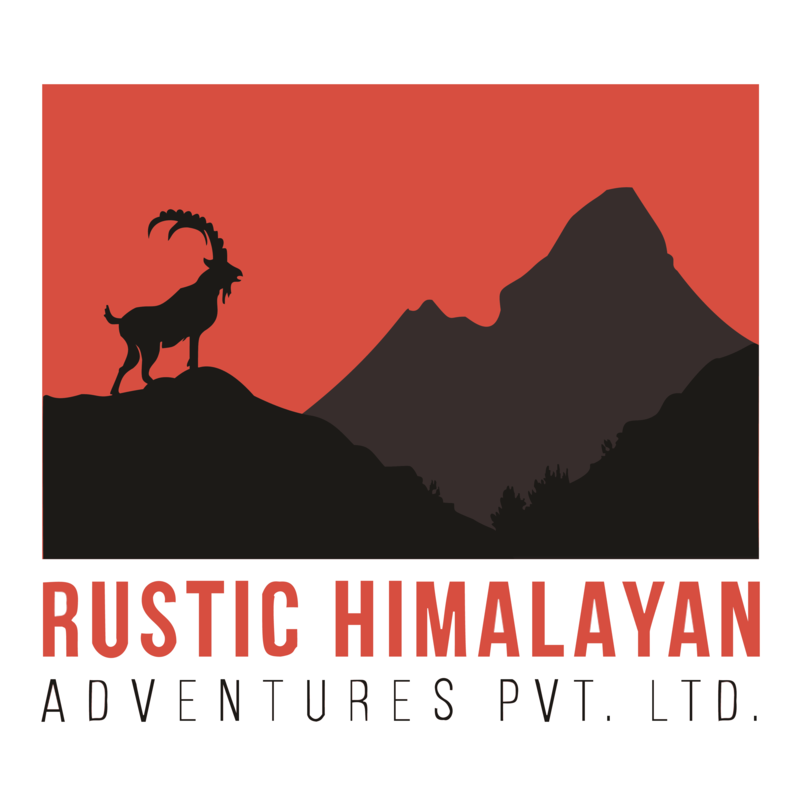 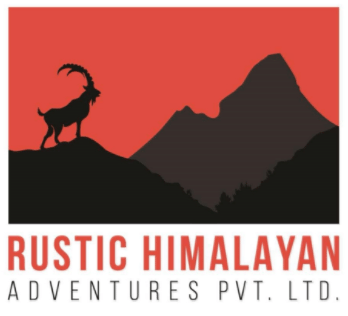 Rustic Himalayan Adventure is your start point for this adventurous and daring sport.